A UBS survey has reported that Amazon is already speaking to Australian suppliers in regards to launching down under. 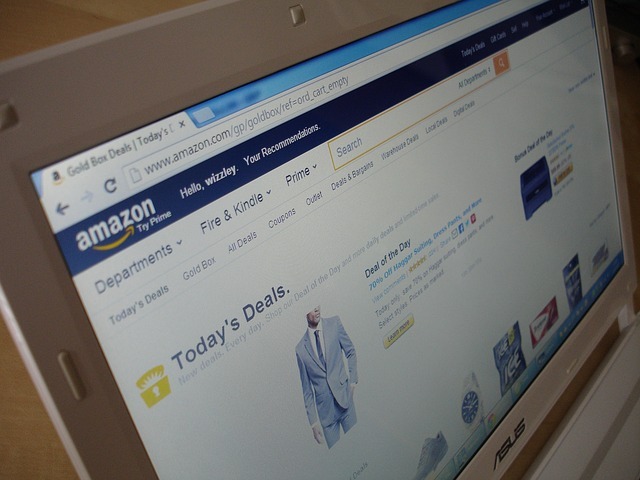 The survey says one in five of its surveyed suppliers are already in discussions with Amazon. All of these suppliers are however producers of non-perishable foods or non-food items, leading to new speculation Amazon will not be selling fresh produce, dairy goods or similar non-perishable foods in Australia anytime soon. UBS said it was surprised Amazon is already speaking to suppliers as it thought it would not launch in Australia until the 2019 financial year. “One out of five suppliers are already in discussions with Amazon, and 96 per cent believe Amazon will enter grocery in the next three years,” the published UBS survey results state. UBS’ recent survey has also found that in the 2016 financial year, the Australian grocery industry experienced its lowest level of growth in 30 years. Industry growth is however recovering with suppliers experiencing accelerated top-line growth in the 2017 financial year. This growth trend is expected to continue on into the 2018 financial year. UBS says Woolworths is turning around faster than expected and is predicted to be the best performing retailer in the next 12-months. UBS is forecasting a 20 per cent chance of a new price war between the supermarkets, saying Woolworths is “increasingly comfortable” with its pricing. Gatorade is entering into the water category, now selling a sugar-free flavoured electrolyte water.